Here’s a few quick pic’s of my Catalinbread RAH clone that I built for myself. I used PCB mounted pots (which I use for most builds now), which made the wiring a lot less of a headache! As with all Catalinbread circuits, this thing rules. There is a lot to learn from their designs IMO. 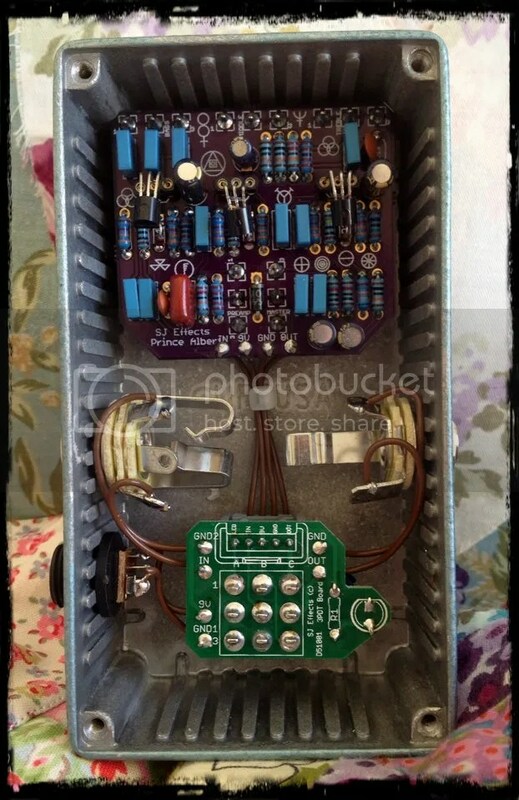 Its another cool JFet overdrive (my favourite type) that responds really well to picking dynamics, and loves Humbuckers. Check out their stuff at http://www.catalinbread.com. 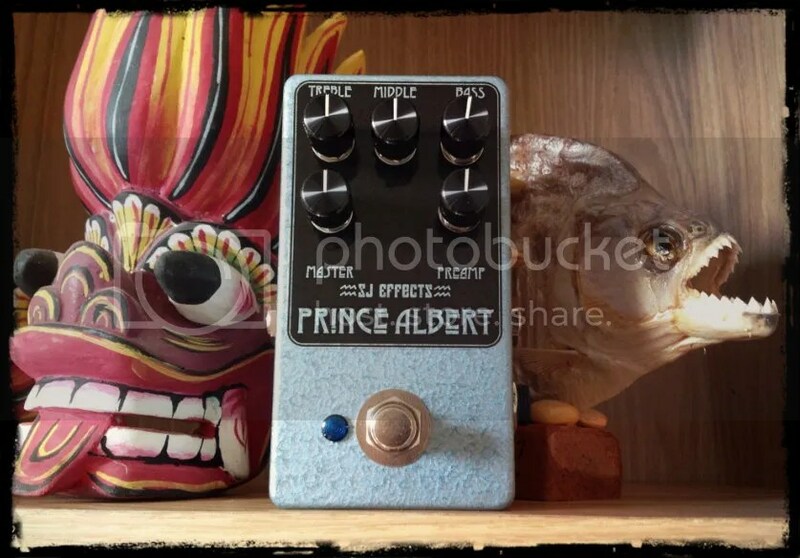 This entry was posted in Uncategorized and tagged custom guitar effects, custom guitar pedals, prince albert, RAH clone by sjeffects. Bookmark the permalink. where can i get one of those boards ?